If there’s one fruit that makes me think of all things summer it is the strawberry. It could be the dead of winter (like right now) and if I buy strawberries at the store I feel a little more hopeful about warm weather that is coming down the pike. Ah, February. The month of all things love! Which means this is the perfect time to showcase fun wedding favors that are heart-shaped! Like today’s featured favor – pink, heart-shaped measuring spoons. Now here’s something you don’t see every day. 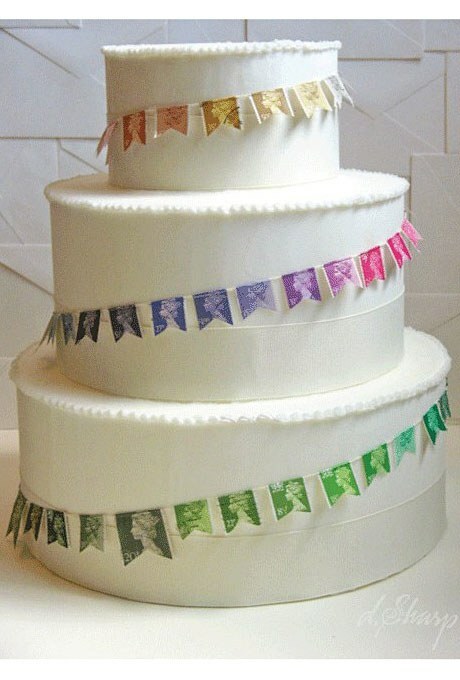 A wedding cake adorned with a rainbow of British stamps. This cake is my new favorite cake. 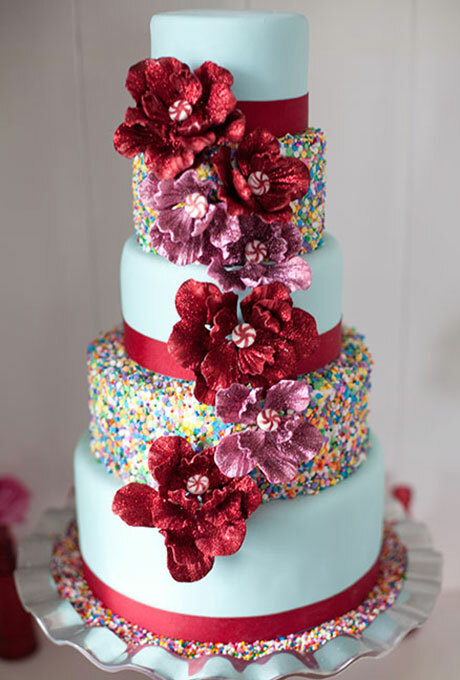 I’m not sure how I feel about today’s featured wedding cake. There’s almost too much going on for one cake. I love the light blue icing and the sprinkle layers. 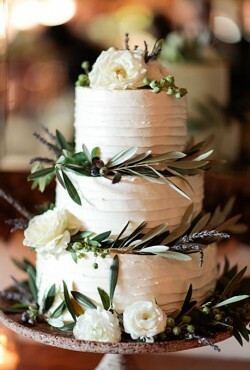 I also love the deep red ribbons between tiers. I love them both as a fruit and as a home decor item. 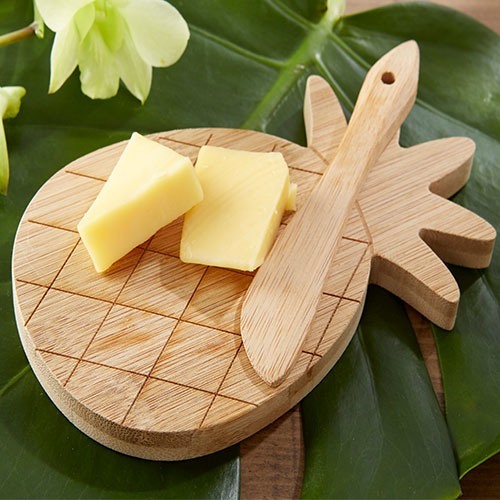 The pineapple traditionally symbolizes welcome, hospitality, and friendship – which makes it a pretty cool item to incorporate into a home. I love roses. They’re one of my favorite blooms, especially when it comes to wedding flowers. 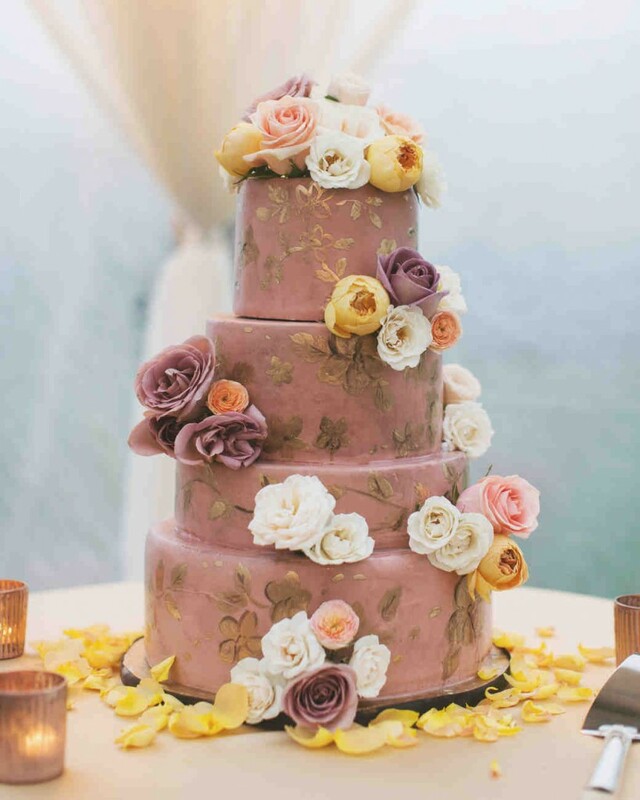 In fact, my wedding bouquet was made of roses and I used roses on my 8-tier wedding cake. OK, yes. We’re still in January. This month goes on forever, right? But that doesn’t mean we can’t think about spring. 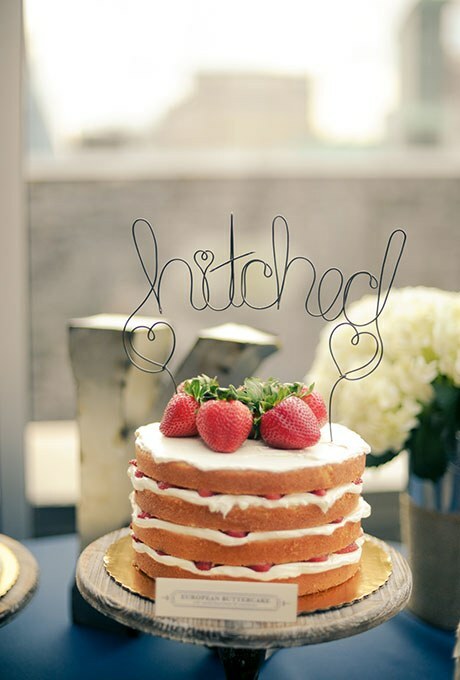 So today we’re featuring a lovely spring-inspired cake that will make you want spring to hurry up! This three-tiered cake features gorgeous ruffled white buttercream icing. giving it a playful vibe. 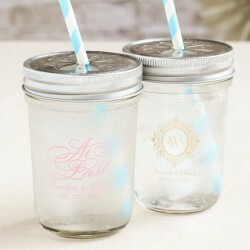 The sun is shining today so I’m thinking about summertime weddings. Which of course means I’m thinking about fun outdoor locations and fun wedding beverages. Purple is my absolute favorite color. It’s the color of royalty and it’s my birthstone. And had I given it much thought, I would have added purple to my wedding color scheme all those years ago. Like, maybe by having a purple wedding cake. 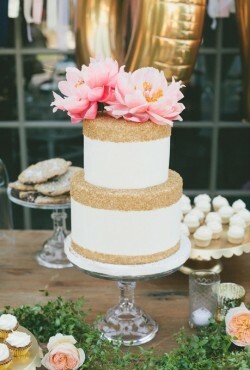 Just like today’s featured cake. As we creep through winter gray hues of January it seems like the perfect time to think about a shiny, metallic wedding cake! 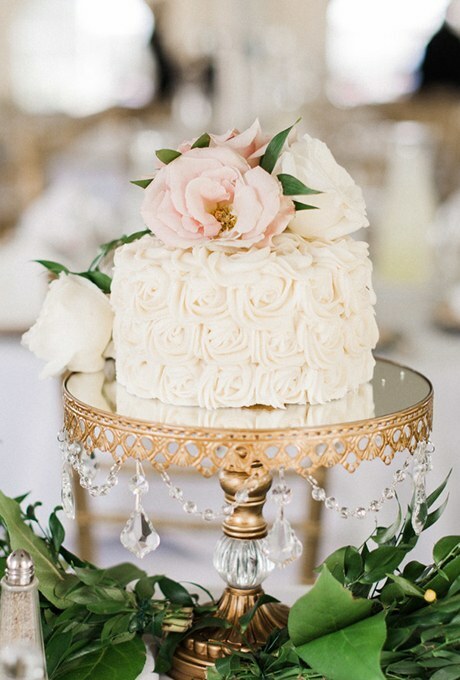 If you’re looking to add some glitz and glamour to your big day, a metallic wedding cake might be the perfect way to do just that!